Images courtesy of the Guidance Center. 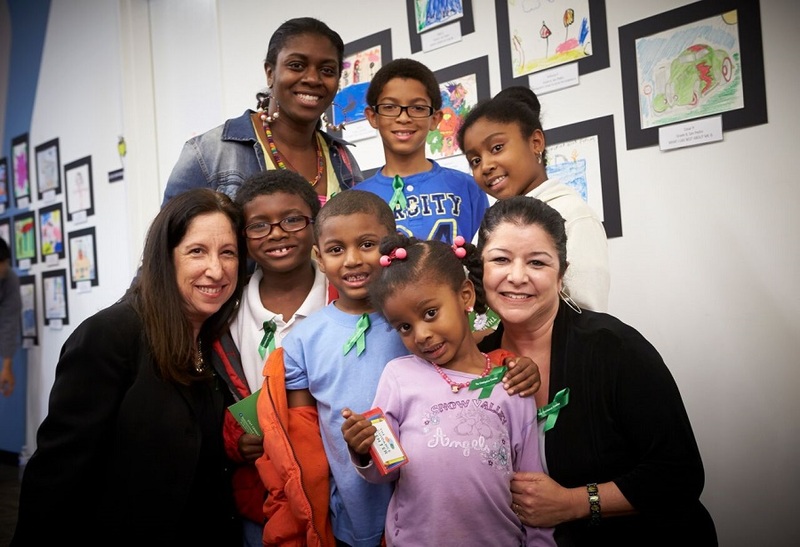 Compton program manager, Janet Fleishman, LCSW and clinical supervisor, Teresa Velarde-Page, LMFT (right) pose with a family at the Compton clinic. 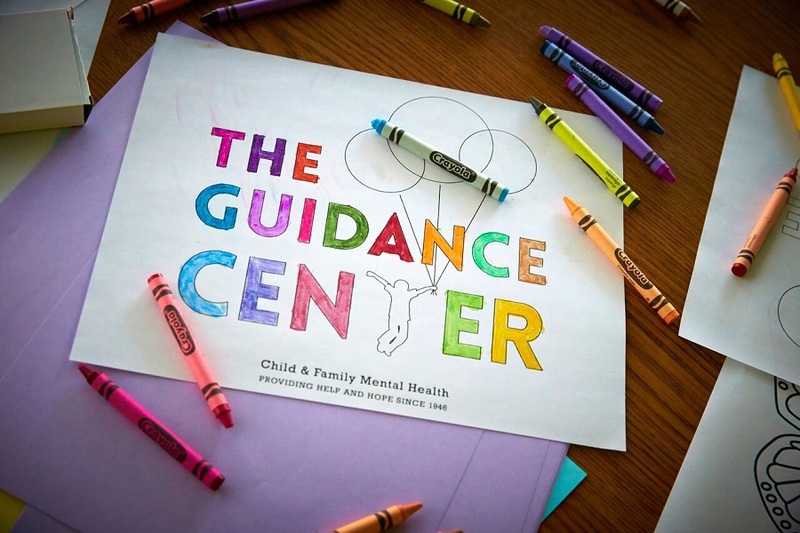 Since 1946, The Guidance Center has served as a pioneer in addressing the always growing and changing mental health needs of children in the community. The Guidance Center’s growth over the course of its 70-year history has continuously helped to build healthy and safe communities and to guide children toward positive and productive futures, according to the release. To celebrate its 70th Anniversary and set up the foundation for its next generation of care, the agency has planned a series of events for the next fiscal year, the first of which will be Sunset Sip, its annual fundraising event. To be hosted by Los Angeles Kings alumnus and television color analyst, Jim Fox, and sponsored by mental health advocates like Alexandria and Luke Bergstrom, who are this year’s Healing and Hope Sponsor, the September 10th event will feature festivities at the Museum of Latin American Art, including a wine tasting contest, light fare, and both a live and silent auction, according to the announcement. Funds raised from Sunset Sip will support programs and services at The Guidance Center. Since its first location in the basement of the old Seaside Hospital in Long Beach, when The Guidance Center was called the Long Beach Mental Hygiene Clinic, the organization has been able to anticipate and adapt to the many needs of the community, thanks to its volunteer board of directors’ visionary leadership. Today, The Guidance Center is a major mental health service provider in the community, with its nearly 40,000-square-foot headquarters based in Long Beach, as well as clinics in San Pedro and Compton. The 19-member board oversees the more than 150 mental health professionals, support staff, administrators and interns employed by the center, who serve close to 3,000 children and families every year in Long Beach, Compton, Lynwood, Paramount, San Pedro and Catalina Island, according to the release. Important partnerships with Long Beach Memorial Medical Center, Miller Children’s Hospital and the Long Beach Unified School District, among others in Los Angeles County, have enabled the center since the 1960s and 70s to support their clients at every stage of their development. Under Costales’ leadership, The Guidance Center continues to seek new opportunities to partner with civic leaders and local organizations, educate the community about the complexities of mental illness and implement healing solutions. For more information about The Guidance Center, visit the website here. The Museum of Latin American Art is located at 628 Alamitos Avenue.